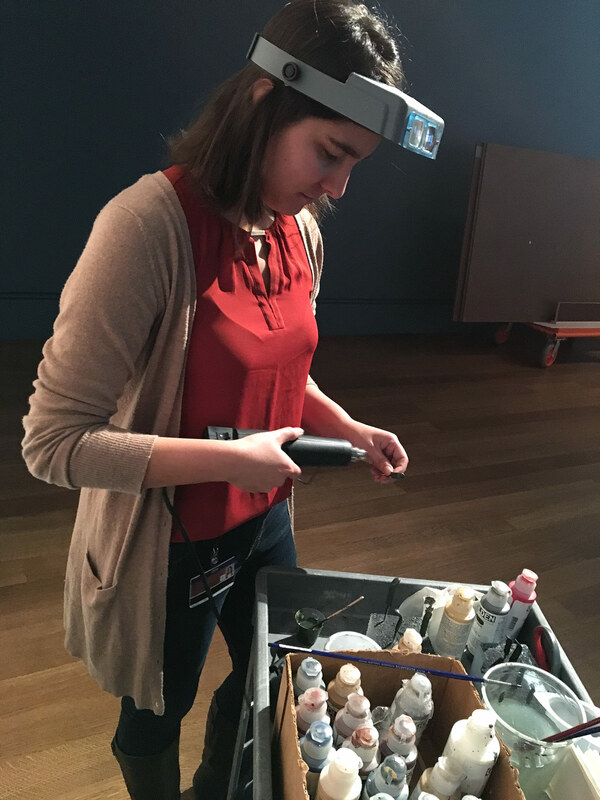 We three graduate interns at the Getty Museum recently participated in the installation of the exhibition Bouchardon: Royal Artist of the Enlightenment. We work in three related departments: Madeline in Decorative Arts and Sculpture Conservation, Hyejin in the Department of Sculpture and Decorative Arts, and Cassie in the Registrar’s Office. Here we share our reflections on what was for us a very special experience. Hyejin: Now that we’ve had some time to reflect on the installation for Bouchardon, let’s talk about what we observed. There was so much for us to absorb, right? I’m curious to find out what you thought was the most striking part of this process. Madeline: The seamless cooperation between departments was astonishing and almost beautiful to watch. From the scheduling and coordination of the registrars to the mountmakers and preps team working in tandem to get objects into place and secured, it was clear that everyone involved has been doing this for a long time and sets a high standard for installation procedures. The whole experience brought me back to my stage-managing days in high school! Everyone had a role to play and performed flawlessly under the direction of the registrars, but there was also this crazy combination of long periods of waiting and an organized chaos of movement and action. Cassie: Definitely! It is truly remarkable how much goes into an exhibition before it opens to the public. It is also amazing how flexible everyone is, and has to be. You may think you have everything planned perfectly, then something unexpected comes along, but this team is so professional. They were able to roll with the punches and make sure that the installation went as smoothly as possible. Hyejin: Madeline, it’s really interesting you mention your experience in theater because the whole process appeared to me like a delicate dance of so many moving parts. Anne-Lise Desmas, one of the curators of the exhibition, once said that exhibition installation is like a ballet, where all the dancers move harmoniously in near silence. Madeline: Definitely. There is just so much coordination that has to occur and everyone has to be in sync, but also completely flexible, as Cassie mentioned. Cassie: Everyone made the whole process look almost easy, especially when it came to installing the huge sculpture pieces. Hyejin: Let’s talk about the big sculptures. Installing them was the most intense part! Madeline: Installing the large-scale sculptures in this show was a significant challenge because their size made everything more complex. 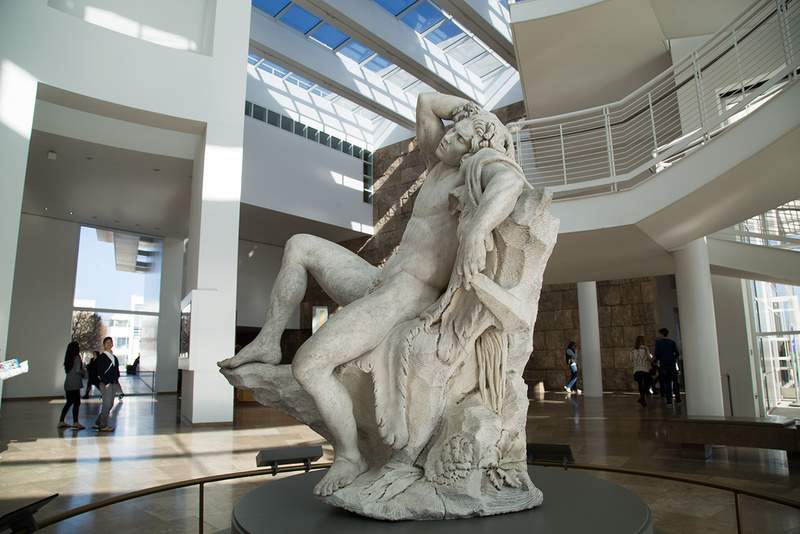 Just moving the objects becomes a huge task when you are dealing with a 4,000-pound marble sculpture (Sleeping Faun)! Hyejin: Also, each sculpture has unique structural or material issues that require very careful handling. Cassie: Yes. It was really fascinating seeing those installed because there are so many things that I just didn’t think about as a visitor to exhibitions. As Hyejin said, you have to think about the fragility, which is surprising with something so big and solid, as well as movement and placement within the exhibition. Madeline: Exactly. That’s why each sculpture is carefully watched during the entire installation process. During installation, objects are often in their most vulnerable state because they are being handled much more than they would be if they were in storage or on display. There’s also a lot of activity going on around them, so much of my time was spent acting as another pair of eyes, watching to make sure that objects were safe while they were uncrated, condition-checked, and installed. Having several people observing these procedures from different angles is especially crucial for large three-dimensional sculptures such as the Sleeping Faun, Virgin of Sorrows, and Cupid Carving a Bow from Hercules’s Club, so that nothing goes unnoticed. Cassie: Right, it can be very stressful to see those big pieces go in, even when you know that everyone in this team is a professional. But that’s why every aspect of installation is carefully documented between the Registrar’s Office and the Conservation teams. We want to make sure that we are taking the best care when unpacking and installing these pieces. Hyejin: On top of that, securing the pieces to manage seismic risk, placing them, and lighting them are all very complicated tasks that are part of the process. Madeline: Exhibition installations are one of the most amazing and nerve-wracking experiences for conservators. You are constantly worrying about the objects; but it’s also a chance to spend hours closely looking at these beautifully made objects in a way that few people in the world probably have. Every object that is put on display undergoes a condition check when it first arrives in order to ensure that no damage occurred during transport. This gave me a chance to closely observe the surfaces of these objects and to learn not only about Bouchardon’s artistic style, but also about the methods used in the manufacture of the sculptures and coins. Hyejin: From the curatorial intern’s point of view, I learned so much by watching and listening to the curators make decisions on all the details of the exhibition. 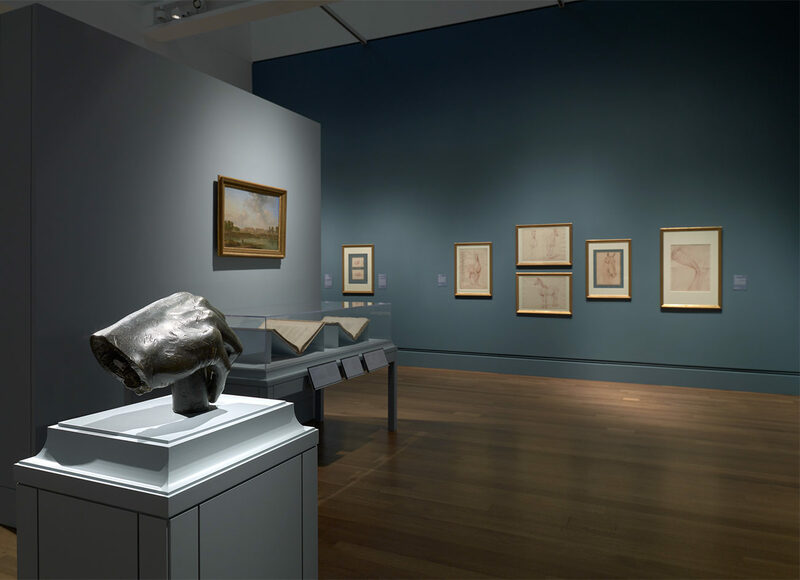 They were so careful and meticulous in determining how artworks should be displayed and how they fit into the exhibition as a whole, keeping in mind that the manner of display not only can affect the experience of viewing the works, but also communicate ideas about Bouchardon’s life, his works, and what they might have meant in his time. It was an extraordinary privilege to work so closely with them. Cassie: From the registrar’s side, it was really interesting to see how all of the parts come together. We work for months organizing, talking to lending institutions, updating the database, and planning the shipping and couriers. It is really great to see it all come together. To see the crates actually arrive and get unpacked, and meet people you may have been communicating with for months via email or phone. I think one of my favorite parts of this experience was speaking with the curators, conservators, and couriers from visiting institutions. Madeline: Absolutely, I loved talking to the couriers—many of whom were conservators! I learned so much about the objects, their treatment history, and conservation practices in Europe. Hyejin: Watching the Getty curators and couriers from other institutions work together made me realize how much of a collaborative process it is to plan and install shows. Personally, I have to say my favorite moments were opening the crates with artworks. When they unpacked the crate for the Sleeping Faun, it really looked as if he had been sleeping in the dark crate, and we were bringing him outside to wake him up! It was so interesting to see artworks in motion because I’m used to seeing artworks as stationary objects on the walls or pedestals of museum galleries. Cassie: I really enjoyed that too. It was so fun to see each new piece opened. We see photographic images of these pieces for months beforehand, but nothing beats seeing the actual piece once it arrives. I also enjoyed seeing how the exhibition changed during the install. It was really interesting to listen to the curators discuss moving objects around the galleries, and why they prefer one object in a certain location over another. Madeline: A lot of my best moments involved talking to people about the art-historical aspects of the exhibition. My favorite part of the show is actually something I learned from Anne-Lise Desmas. At one point when we were installing Louis XV’s hand (fun fact: it weighs 70 pounds! ), she pointed out to me that there is an image of the destruction of the sculpture within one of the didactic panels, and that image actually shows the hand separated from the rest of the sculpture. 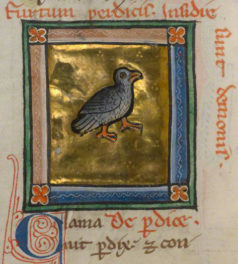 I don’t think it is mentioned anywhere in the text, so you don’t notice the hand unless you know what to look for—it is a bit of an Easter egg! Cassie: I loved that as well! It was so fun to actually see that, and I will definitely point that out to any friends or family I bring to see the exhibition. Hyejin: I’m looking forward to bringing my friends here. Any final thoughts? Madeline: I would just like to give a shout-out to the mountmaking and preps teams—they are responsible for some of the hardest parts of this whole process and manage to achieve some incredible feats of engineering. Hyejin: They are true magicians. What would we do without them? I would like to thank the two curators, Anne-Lise and Edouard Kopp, for sharing their expertise and enthusiasm with us and the exhibition designer, Robert Checchi, for bringing their brilliant vision to life in such a beautiful and effective presentation. Cassie: Agreed. And the registrars! Registrars work so hard, and not many people know what they do! These exhibitions would not happen without the help of everyone on all of these teams. It is amazing to see it all come together. Bouchardon: Royal Artist of the Enlightenment is on view at the Getty Center, Exhibitions Pavilion, through April 2, 2017. Admission is free. 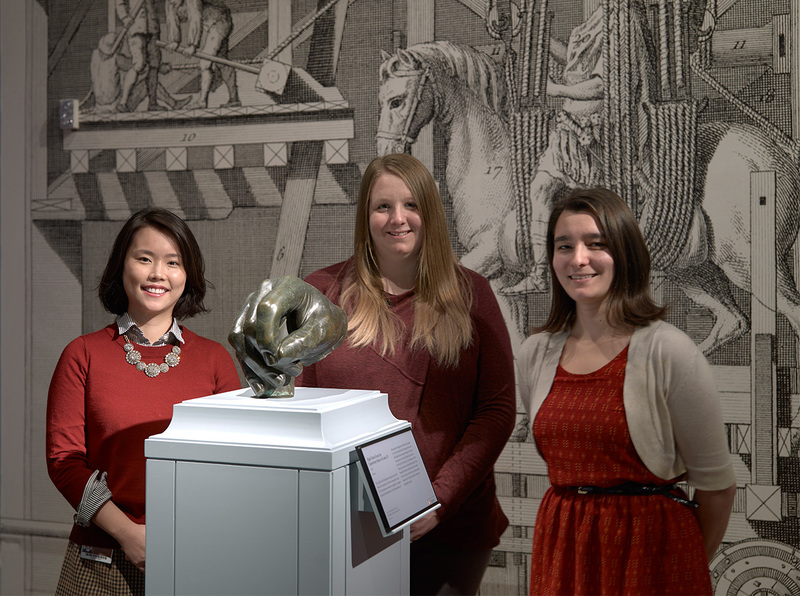 We are 2016–17 graduate interns at the J. Paul Getty Museum in Decorative Arts and Sculpture Conservation (Madeline), the Department of Sculpture and Decorative Arts (Hyejin), and the Registrar‘s Office (Cassie).